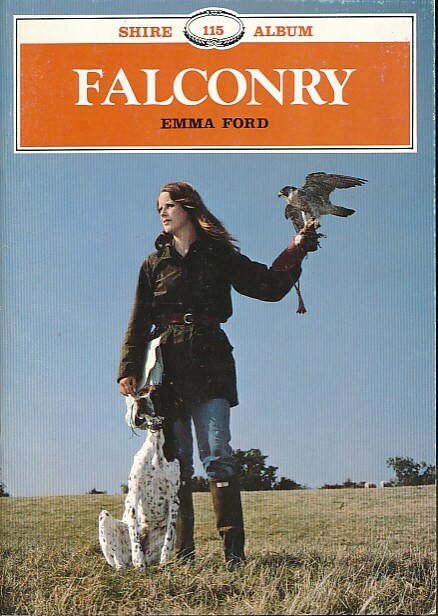 Barter Books : Ford, Emma : Falconry. Shire Album Series No. 115. Signed Copy. 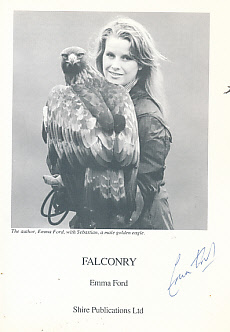 Signed by Emma Ford on title page.